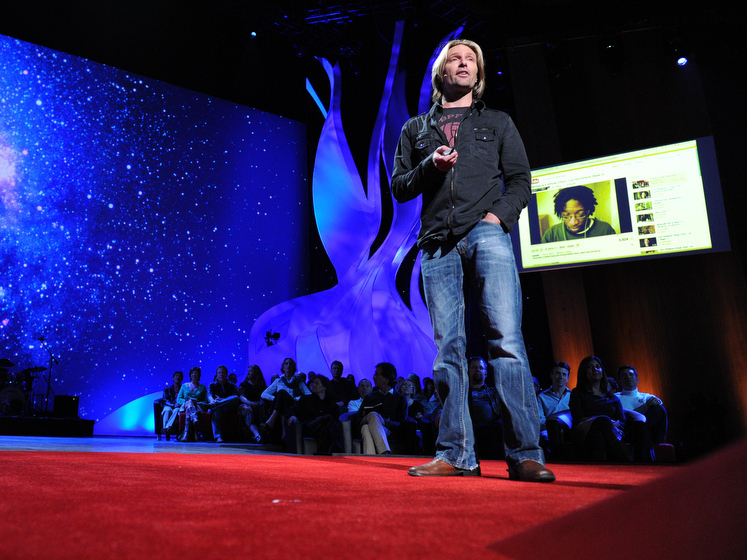 TED Radio Hour: Eric Whitacre: How Do You Make A Virtual Choir? Composer Eric Whitacre conducts thousands of singers from around the world. He explains the possibilities and challenges of making music powered by YouTube. 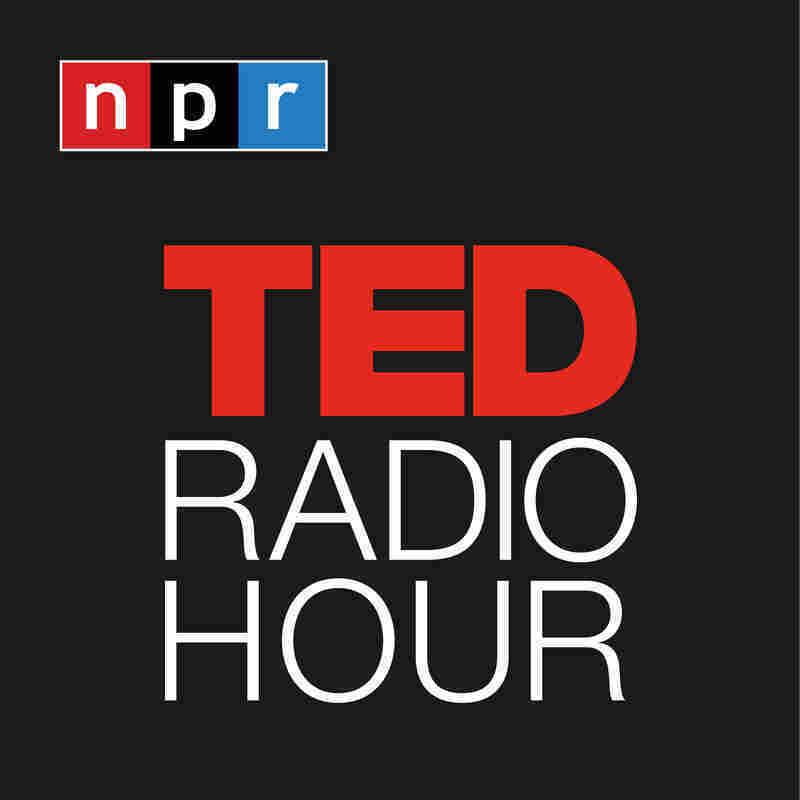 Part 6 of the TED Radio Hour episode The Power Of Crowds. Composed and conducted by Eric Whitacre, "Lux Aurumque" merges hundreds of tracks individually recorded and posted to YouTube. The final product incorporates 185 voices from 12 countries to form a "virtual choir" that spanned the globe. The video received over a million views on YouTube in just 2 months. The final result is an illustration of how technology can connect us. Eric Whitacre began his career singing in his college choir with no previous musical experience. By 21, he had completed his first concert work, Go, Lovely Rose, and soon advanced to Julliard where he studied under Oscar-winning composer John Corigliano. Today, his 44 published concert pieces have sold over a million copies, making him one of the most performed composers of his generation. His album Cloudburst and Other Choral Works earned him a Grammy nomination in 2007. Most recently, Whitacre has been noticed for his cutting-edge work, Paradise Lost: Shadows and Wings. The musical, which combined electronica with choral and operatic traditions, earned him the prestigious Richard Rodgers Award. It received 10 nominations at the 2007 Los Angeles Stage Alliance Ovation Awards and performed to a sold-out crowd at Carnegie Hall in 2010. His first album as both composer and conductor, Light & Gold, won a Grammy in 2012, and became the No. 1 classical album in the US and UK charts within a week of release. Watch a video of Eric Whitacre's "virtual choir" project below. Composer Eric Whitacre recruits 185 voices from 12 countries to conduct a "virtual choir" that spans the globe.